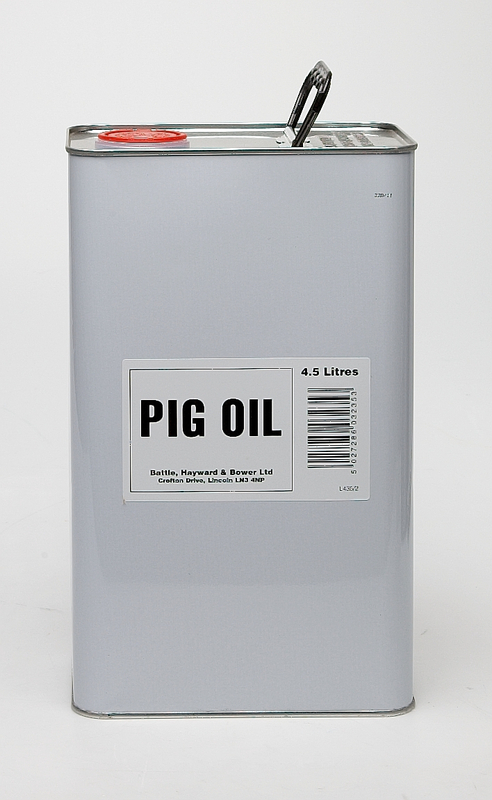 Skin conditioning oil for pigs. For use in a similar way to how we use baby oil. 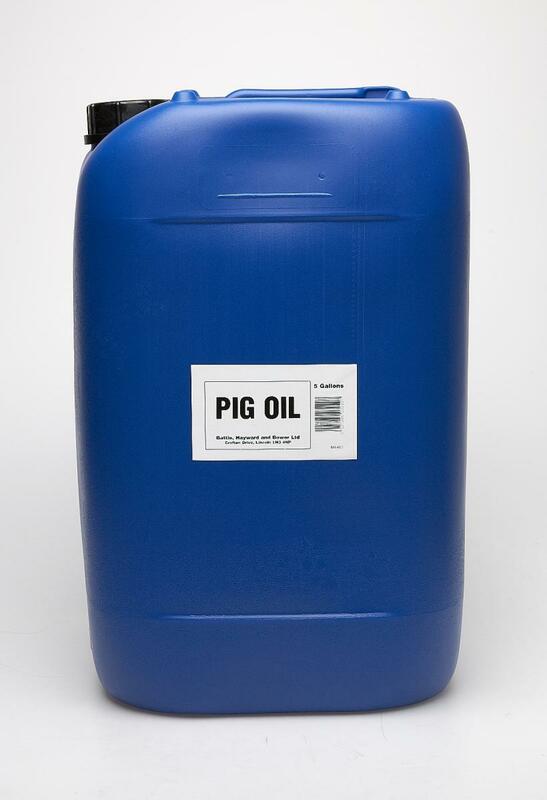 Pig Oil does not contain any sulphur, it can be mixed with sulphur powder to create a paste that can be used on scabby areas. There are currently no questions for Battles Pig Oil Skin Conditioning - be the first to ask one!